CONTRACT PENDING. ON THE MARKET FOR BACKUP OFFERS ONLY. 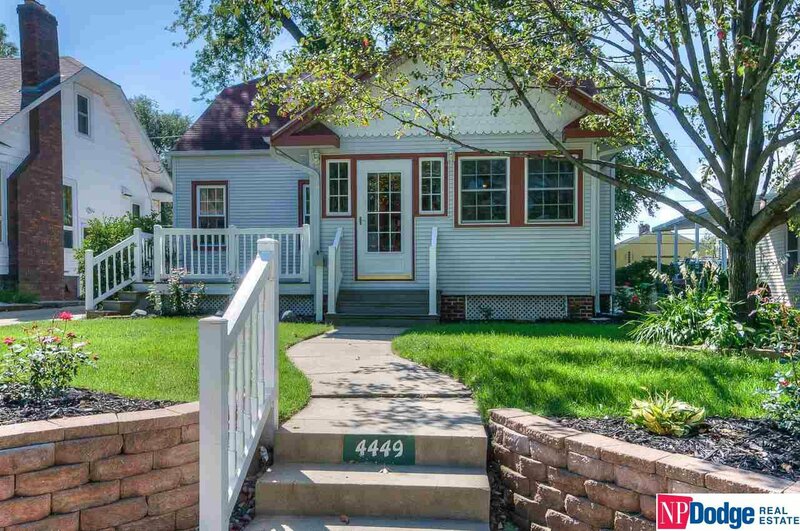 Charming 3 bed 2 bath home in the heart of Omaha. This home has been so well cared for and is super cute & immaculate. Home sits on quiet street with beautiful front porch to enjoy daily. New windows, newer appliances, and so much more. Ready for new buyer. AMA.